Recently, there has been a surge of users asking us about the capability of NordVPN Torrenting . This curiosity stems from recent allegations leveled against the provider, causing many to question its privacy/anonymity. 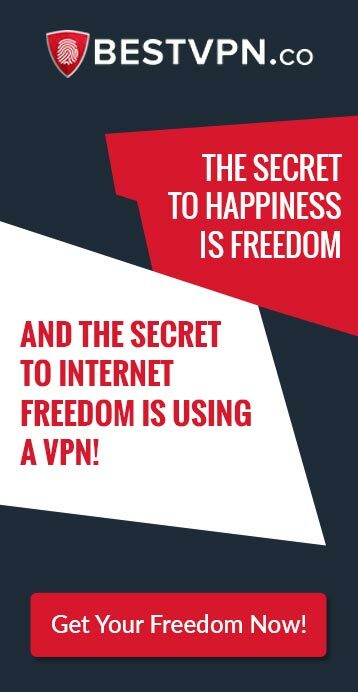 As such, we at BestVPN.co have taken it upon ourselves to conduct an unbiased and RECENT NordVPN Review to test out its safety and ability to keep you hidden, when engaging in activities like streaming pirated movies or P2P/Torrenting. Since the provider has its headquarters in Panama, NordVPN manages to gain an edge over other providers, as it outside the range of spying sharks like the USA and EU. Not only does this gives users an extra dose of anonymity, but it also ensures that USER data is always protected. Add this to the highly impressive encryption and P2P/Torrenting features, you can feel assured to stay anonymous at all times. The provider offers you the ability to connect to all popular protocols while offering military-grade AES-256-CBC encryption. OpenVPN protocols go the extra mile adding a 2048-bit strength SSL key. Features for boosting your security for P2P/Torrenting, include secure Dedicated IP and DoubleVPN (connects to two different servers from around the world to boost overall privacy). In addition, the provider even offers Onion over VPN and Anti-DDoS, both of which have the capability of strengthening your connection and keeping your identity hidden. How do we know if NordVPN is safe though? It is actually quite simple, you can TEST the software out yourself. Go to IPLeak.net once connected and conduct a complete privacy analysis. As you can see, we connected to a server in Hong Kong to engage in P2P/Torrenting. There are absolutely no signs that we are located elsewhere, which means our identity is completely secure and hidden. 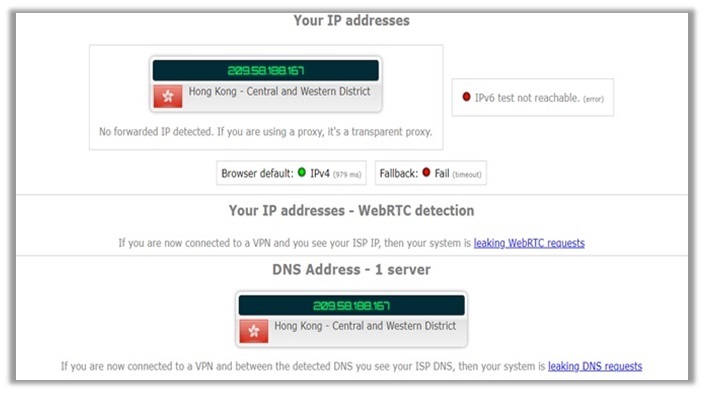 The local IP address is that of a Hong Kong server, there were no WebRTC leaks, and even the DNS results showed a connection to the Central and Western District of Hong Kong! In most old reviews, you’ll notice that NordVPN has servers ranging anywhere between 2000 and 3000. However, the provider has grown considerably over the last year, trying to give ExpressVPN a tough competition. It now offers 5064 servers in 62 countries worldwide, which means you can always enjoy the utmost level of anonymity when signing up with the VPN. For P2P/Torrenting specifically, NordVPN even goes the extra mile to offer highly secure and anonymous servers, which allow the smooth exchange of P2P Traffic, regardless of where you are located in the world. To ensure you stay protected all the time when P2P/Torrenting, NordVPN even re-routes your connections, particularly if you turn a torrent client on, while on a non-P2P server. The provider does not want users to take any risks on security and encourages the usage of their Canadian and Netherland servers for engaging in P2P. So, even if you do forget connecting to a P2P-approved server, you can feel assured that your identity always remains secure, as the software will automatically re-route the connection for your anonymity! Setting up NordVPN for Torrenting does not require any rocket science. All you have to do is download/install the VPN application on your device. Once done, enter the credentials to gain access to the VPN features. Simply select the P2P/Torrenting option and connect to any of the recommended servers for downloading whatever files/documents you want via torrent easily. However, if you want to boost your overall security and privacy during P2P/Torrenting, NordVPN offers a solution for that too. Users have the ability to add a SOCKS5 proxy to their Torrent Clients. Not only does this add an extra layer of security, but this protocol additionally providers authentication – which allows only AUTHORIZED users access to a server. This means, no matter how hard your local ISP tries, there is no way they can find out you are download files via torrent! For uTorrent applications, go to “Options” and then “Preferences”. Go to the connection menu and choose the type “SOCKS5 proxy” on the Proxy Server selection. Enter a relevant server address. Here is a list of NordVPN servers that allow P2P/Torrenting. Enter “1080” for the Port Type, and then finalize the settings by entering your NordVPN username and password. Hit “OK” and enjoy! P2P means the computer or networking follows a distributed application architecture via Peer-to-Peer. Without this method, it can be impossible to download Torrents, as users/peers would not be able to exchange information instantly and securely. Though P2P/Torrenting can get individuals in different countries into trouble, NordVPN believes in the right of a FREE Internet, away from content limitations. Therefore, it does indeed grant P2P, but only on specific Canadian and Netherland servers, since they offer more security/anonymity. We hope this short analysis on NordVPN Torrenting gives you a better idea of whether or not you should trust the service. If you have anything to share regarding the provider and your experience while engaging in P2P/Torrenting, do not hesitate on commenting below. Have a nice day! 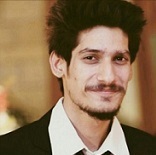 Hey, Hamza, thanks for the instruction, it was effortless to set up NordVPN. Haven’t tried it for torrenting yet, but I hope it will meet my expectations as I heard quite lovely comments about their service. Have a good day!